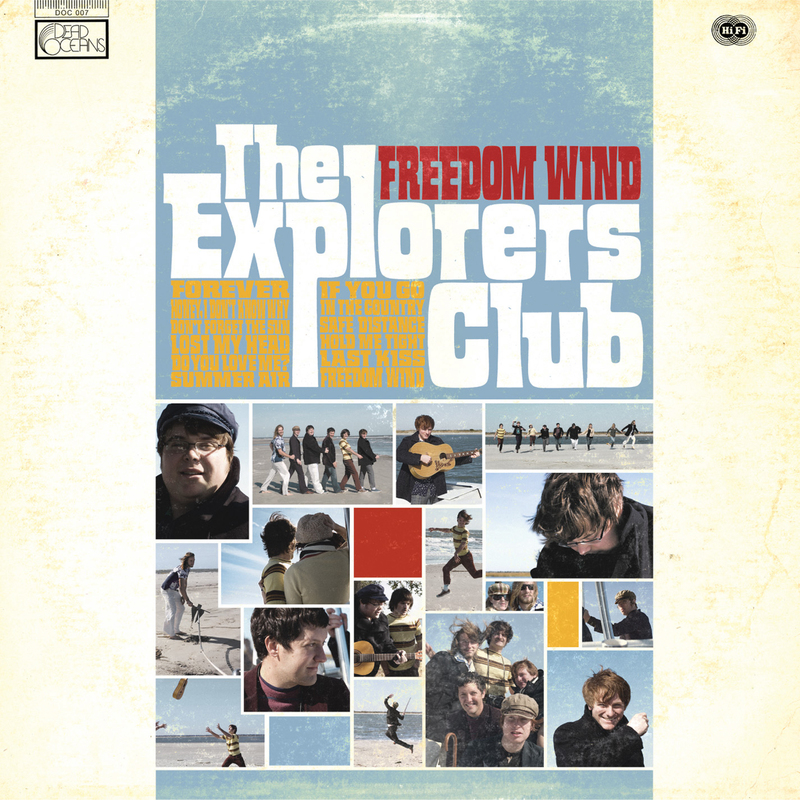 To say that the Explorers Club are trying to channel the mid-'60s Beach Boys on Freedom Wind isn't meant as complaint or praise or any other subjective judgment. It's objective. They are trying to channel the Beach Boys, utterly, totally, completely, and they're not pretending otherwise. No, "Third" is not a dance album, it's not another "Dummy," nor it is all "happy"--it's the avante-garde masterpiece of the 2000's. 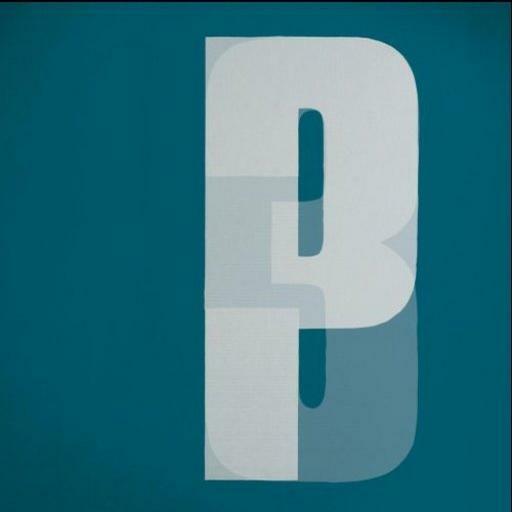 On "Third" Portishead is solid proof that the band is less about producing music and more about creating the art. Ten years was well worth the wait for this magnificent stereophonic high! Her new 11 track CD is even more off kilter and uncommercial. 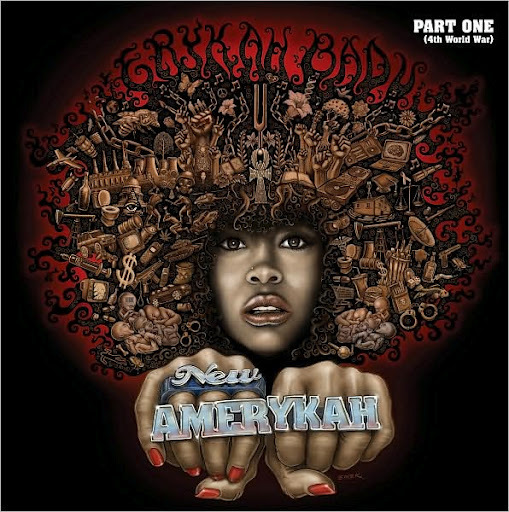 It can best be described as a futuristic fusion of funk and jazz beamed from Mars, and I'm sure her record label Motown must have done the same head scratching it did ages ago when Marvin Gaye presented his magnum opus "What's going on" for release. To fully appreciate it, one has to put aside expectations of regular song structure and just go with the flow. "It's going to be a good year," so says lead singer, Hamilton Leithauser, and is in essence an exclamation from The Walkmen on "In The New Year" from their latest release. "You & Me," their stellar fourth effort is the most cohesive and impressive release they have attempted yet. This is without a doubt the best collection of songs from this band since their beginning on "Everyone Who Pretended To Like Me Is Gone." 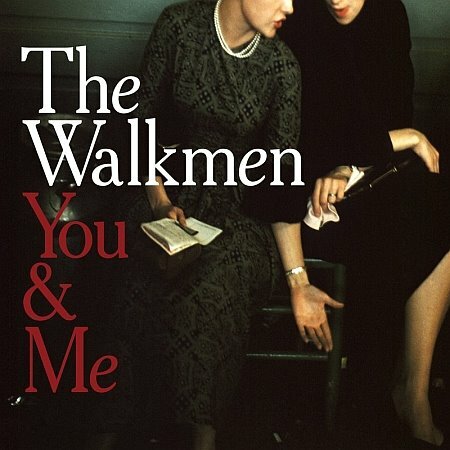 This has been the album I have been waiting for The Walkmen to produce. This is some of the most sparse and lush music that I have perhaps ever heard. There are some booty shakin' IDM beats and some shoegazerish guitars. There are some groovy bass lines and then some atmospheric bliss. 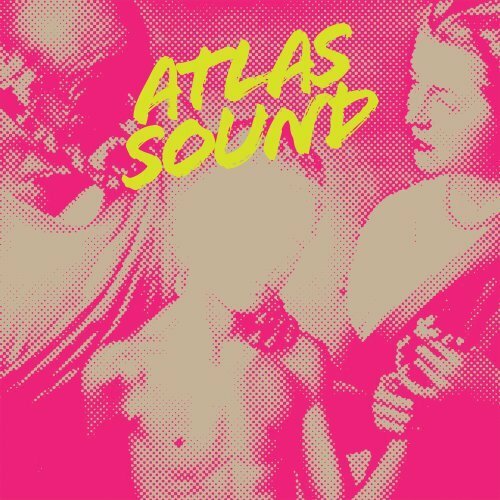 Atlas Sound is a bit like Flying Saucer Attack, Stereolab, and Animal Collective- in ways. 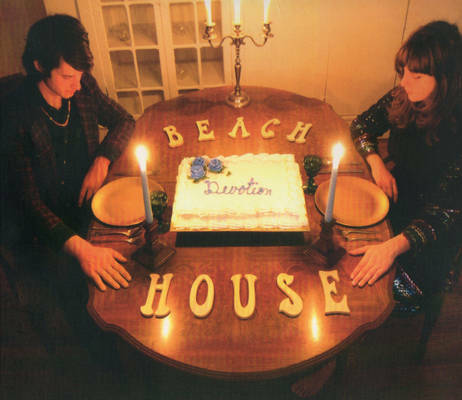 Hailing from Baltimore, Beach House's second album "Devotion" is more like sleeping in a haunted, jewelled music box -- all ghostly singing, lushly sparkling pop instrumentation and sensually dreamy melodies.